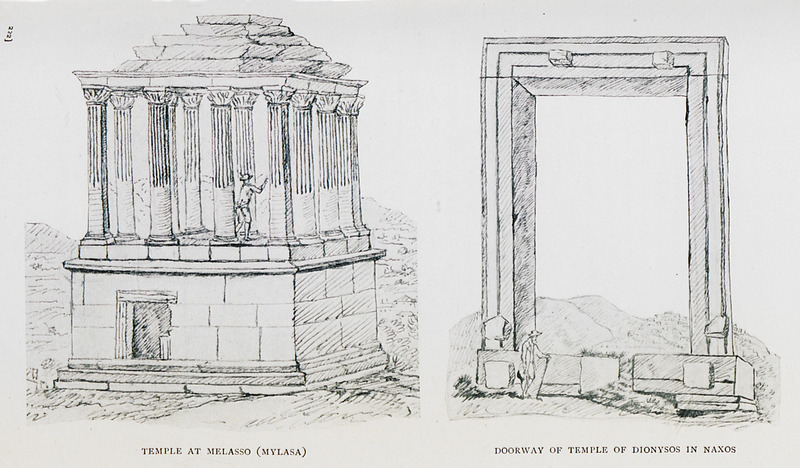 Mausoleum of the Roman era at Mylasa, Asia Minor. 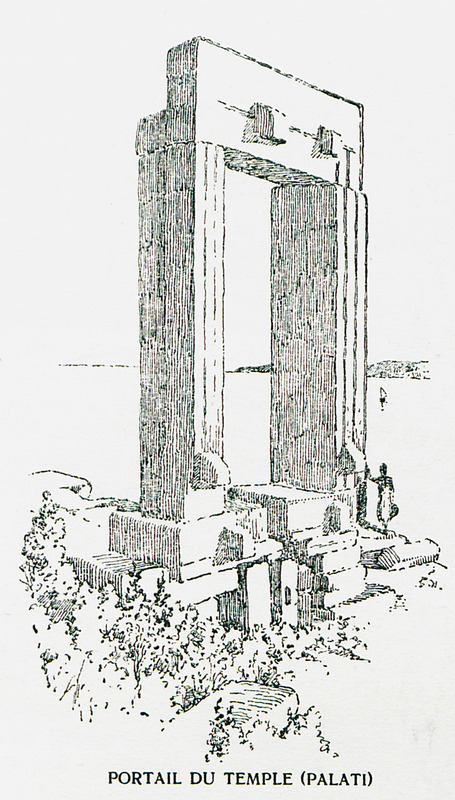 The entrance to the temple of Apollo (Portara) at the Chora of Naxos. 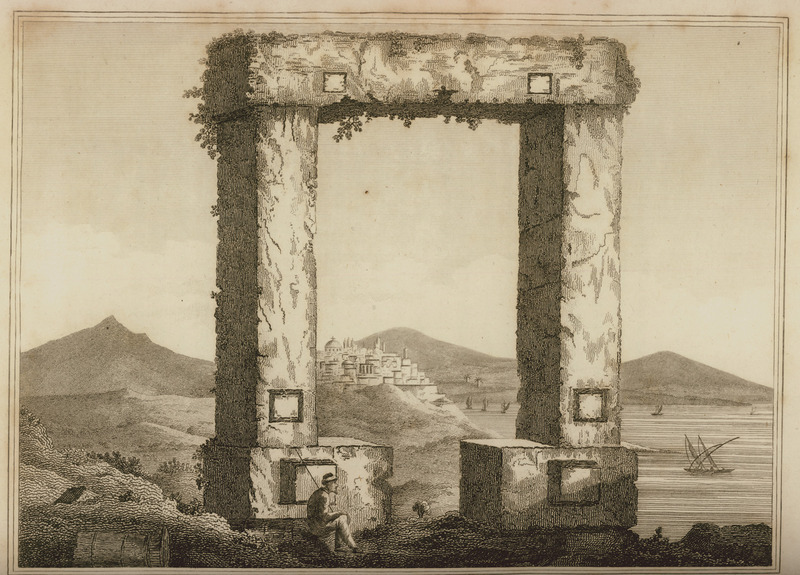 The gate of the temple of Apollo (Portara) at the Chora of Naxos. 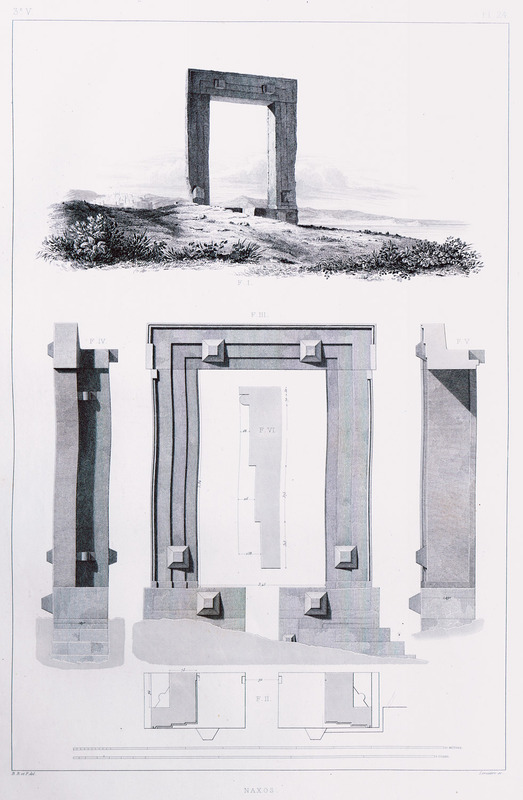 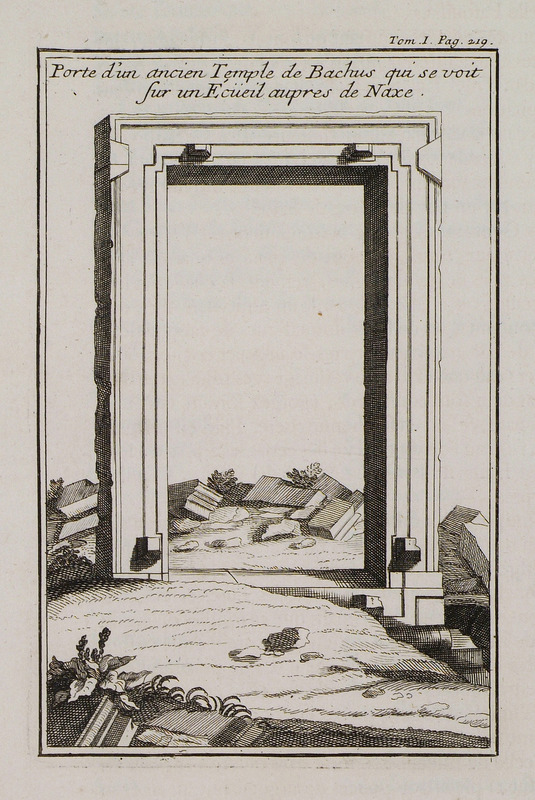 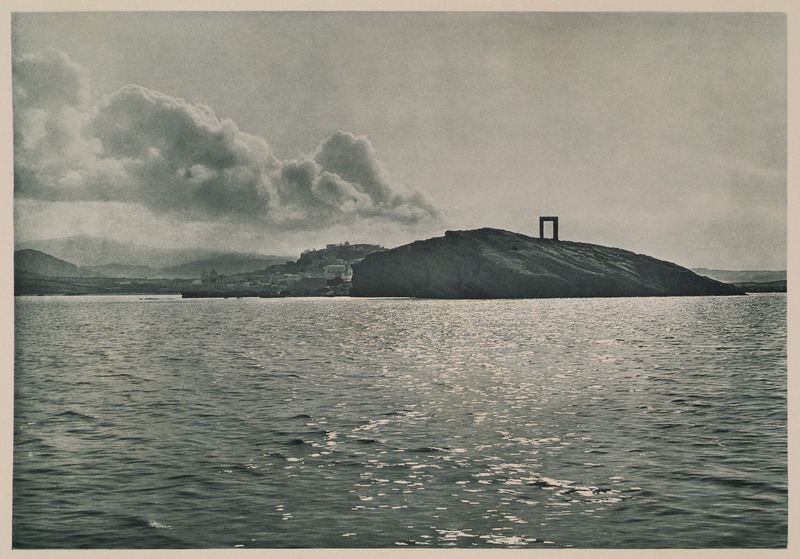 Portara, or Gate of the temple of Apollo, Naxos island: View, section and architectural features.